Daniel F. Murinko, an inmate at Geiger Corrections Center, walked away from his first day of work detail at the Spokane County Fair and Expo Center, according to corrections Lieutenant Joanne Lake. "When you're dealing with people, you do everything you can with respect to putting them in the least restrictive environment and trying to promote community service, but you do take a certain amount of risk," Lake says. Murinko, 26, had been held since Sept. 9 on two counts of DUI and two counts of driving with a suspended license and was held on a combined bail of $20,500. He was assigned to pick up trash at the fairgrounds as a part of the inmate work release program, which includes a total of 44 inmates. He drove away in a golf kart to perform a task and never returned, Lake says. Murinko is the third inmate to escape from Geiger's work crew program in 2015. Riley Smith escaped while picking up litter in February, Lake says. 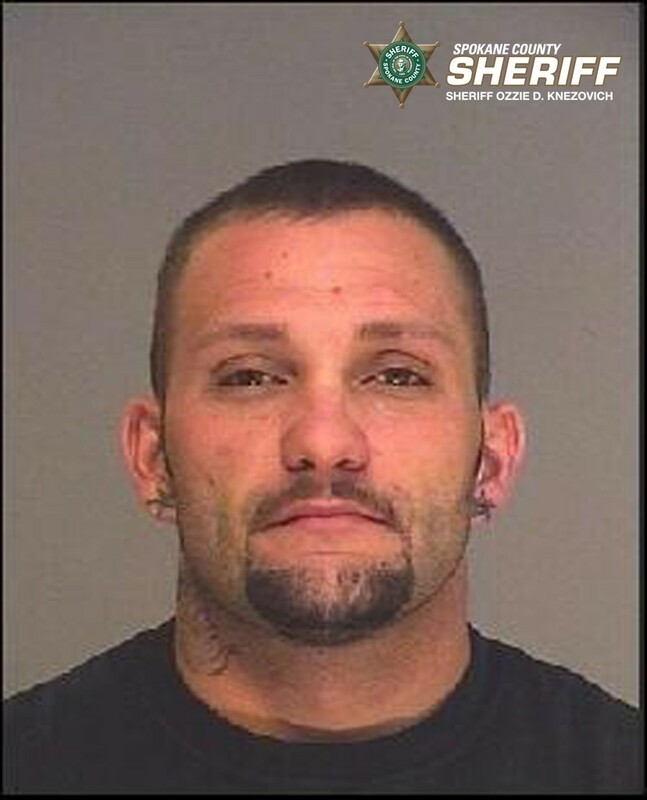 Devin Johnson stole a Spokane County Fairgrounds truck in his escape two months ago. Spokane police arrested Johnson days later at a hotel. There were three escapes from work crew in 2014, Lake says, including Robert Reed, and Courtney Cate. Work crew is a program in which qualified inmates are allowed to perform tasks in the community while serving their sentence. Judges can authorize work crew, but it is up to corrections staff at Geiger to make the final decision based on an inmate's risk. A risk assessment that factored in Murinko's criminal history indicated that he was at a low risk to reoffend, Lake says. "These are low-risk offenders," she says. "It's a tragedy when they decide to do this because it adds another layer of charges. Anytime we put people on these programs there's risk because people are messy. I don't think that means we shouldn't pursue jail alternatives." Murinko is described as 5'9, 185 pounds with brown hair and hazel eyes. He has numerous tattoos on his arms. Anyone with information about his whereabouts is encouraged to call Crime Check at 509-456-2233. Which presidential candidates does the Inland Northwest like?